Yes, I have done it, I have a new Facebook Group!! This group is dedicated to showcasing your blog and other Social Media accounts, so let’s help each other grow by Sharing and Caring! 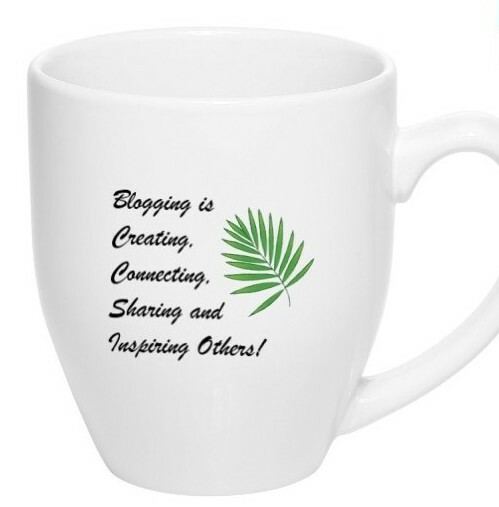 I would like to invite one and all of my followers to come over to the new FB Group Sharing, Inspiring, Promoting Bloggers! Please join the group and let’s have fun by helping one another grow. I hope you will take this opportunity to share any of your own posts with the group. We will also have regular linking and sharing days and just have fun all around. It will be highly appreciated if you would be so kind as to share this post on your own social media outlets and let your friends and followers know of this new FB Group, then they can also join and participate. Thank you in advance, and I look forward hearing from you all. Thank you so much, I do appreciate. Please feel free to share a post and introduce yourself to get yourself out there. Look forward seeing your post. thank you so much I have requested to join. What a wonderful thing to do. please join and participate in our open. Ent for this weekend. No problem, just another platform to showcase your awesome blog.